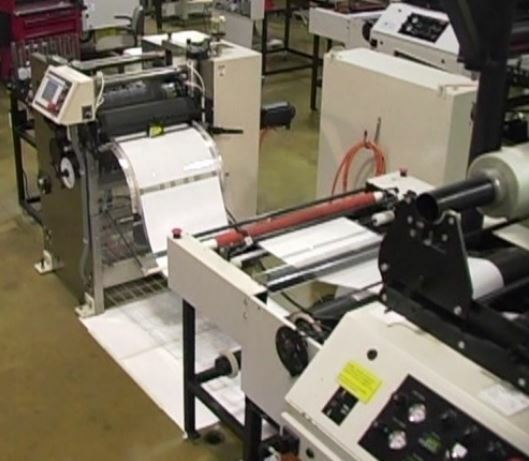 Proven production capability of 75,000 ID cards each hour from sheets of 21 cards up. Offering the unique capability to register individual sheets to security film imaging. Rotary technology eliminates make ready and tooling costs are 1/10th that of punch press technology. Rotary diecutting technology reduces costs to 1/10 when compared with punch press equipment. Superior cut quality with no external ticks required and no fibers to card edges throughout tool life.